Growth in new orders, new exports, factory output, inventory, and employment level boosted the figure. 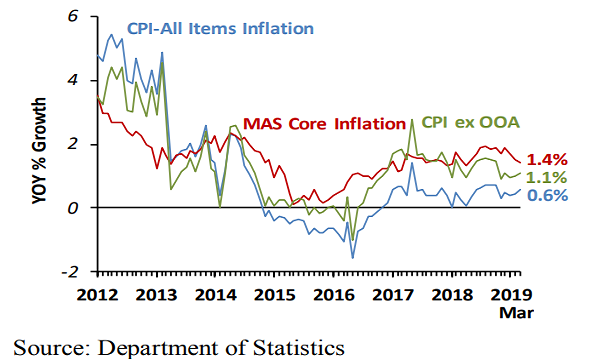 The March reading of the Singapore Purchasing Managers’ Index (PMI) has edged up 0.4 point from the previous month to record faster expansion at 50.8, the Singapore Institute of Purchasing & Materials Management (SIPMM) revealed. attributed to faster growth recorded in the new orders, new exports, factory output, inventory, and employment level. The indexes of finished goods and imports recorded faster rates of expansion. The input prices index reverted to expansion after posting a contraction in the previous month. The supplier deliveries index recorded a slower rate of expansion. 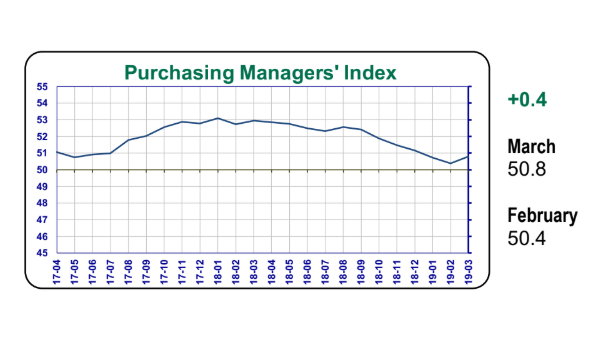 Despite an improved reading, the order backlog index continued to contract for the sixth consecutive month, SIPMM added. latest reading was attributed to improved readings in new orders, new exports, factory output, as well as imports. Both the indexes of inventory and supplier deliveries posted slower rates of expansion, whereas the input prices index recorded a faster rate of expansion. Both indexes of employment and finished goods have reverted to expansion readings. The order backlog index has now contracted for 11 continuous months despite posting an improvement in the latest reading, SIPMM added. A reading of the PMI above 50 indicates that the manufacturing economy is generally expanding and that the economy is generally declining when the reading falls below 50.